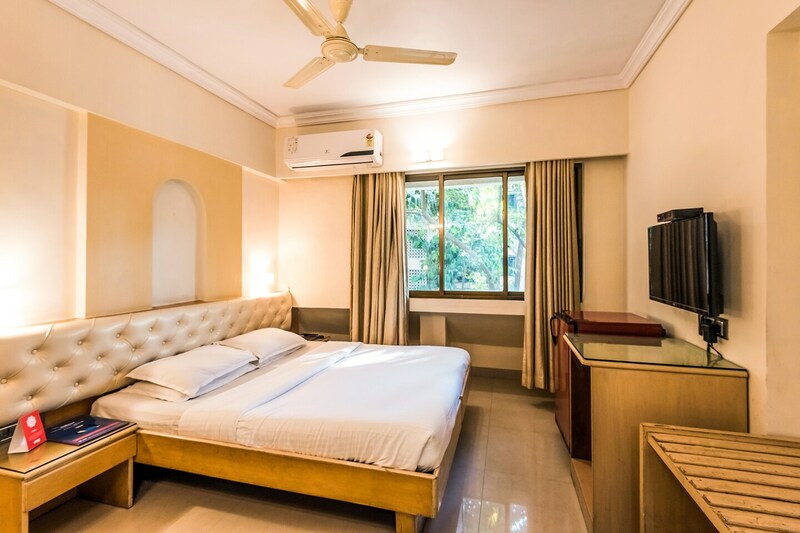 Bright and spacious rooms equipped with modern amenities for a pleasant visit. Located close to airport, Hotel Milan International offers a pleasant stay in Santa Cruz. Warm, well lit rooms offer a peaceful sleep after end of a busy day. The interiors are decorated with beautiful pieces of artwork. Free Wi-Fi is available for the guests who dont want to lose their touch from the world. Other amenities offered here include elevator and laundry service. CCTV cameras ensure security of your stay. Living here means stepping into a world of green surroundings also viewable from your rooms window. Band Stand and Carter Road are just a short drive away and ideal for sightseeing. Staying here keeps you close to all the hot and happening spots of the city.